For BCG certification, one part of your portfolio has to be research done for someone else who is not related to you or your spouse. I finally have someone who came to me, asking for help on researching their family!!! I am so excited! 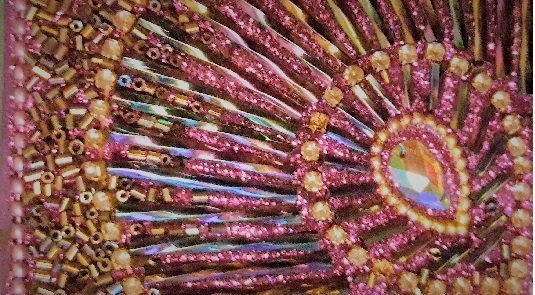 This person is an old school friend, and it is great to reconnect with her and help her learn about her ancestors, one of whom may be Native American!! 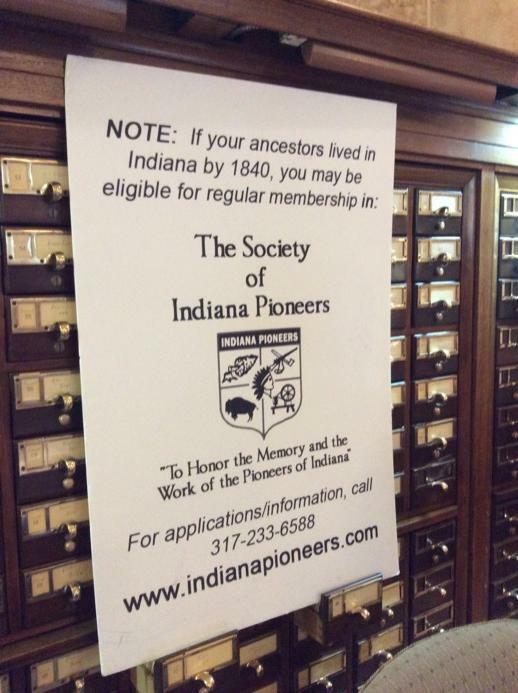 I’ve been a member of the Society of Indiana Pioneers for over a year and finally volunteered at a function in downtown Indianapolis recently, meeting some of the other long-time members. Other than that, I have a Halloween party to prepare for, webinars to attend in November and December, and deciding on what genealogical institute to attend, virtual or in person.